Agunbiade Adetola Michael aka T-Prince is also a catalog model and a graduate from Ekiti State University. He released Amin and Ileku Asi last year. He is yet to be signed to a record label or management company. 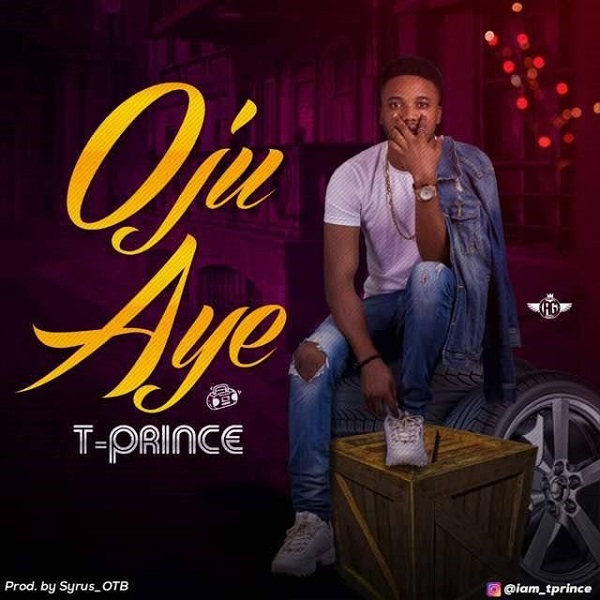 T-Prince returns with this joint produced by Syrus OTB and promises to keep releasing more bangers for his increasing fan base.